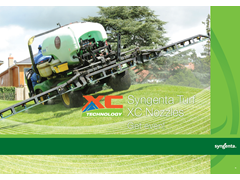 Effective spray application can make the crucial difference between an acceptable 95% control, and an outstanding result of 98% or more. More aggressive and difficult to control disease pathogens, including the increasing incidence of Anthracnose and Take All, pose greater challenges for turf managers, reports Syngenta Application Specialist, Tom Robinson..
"Turf presents a difficult spray target to achieve good spray retention on the leaf and coverage of lower leaves in a tightly packed fine turf situation. Penetrating the dense leaf area is important for soil-borne disease control, including Take All and Fairy Ring, requiring a very different approach to foliar disease control." The widespread use of liquid fertilisers on sports turf surfaces puts additional demands on spray application. 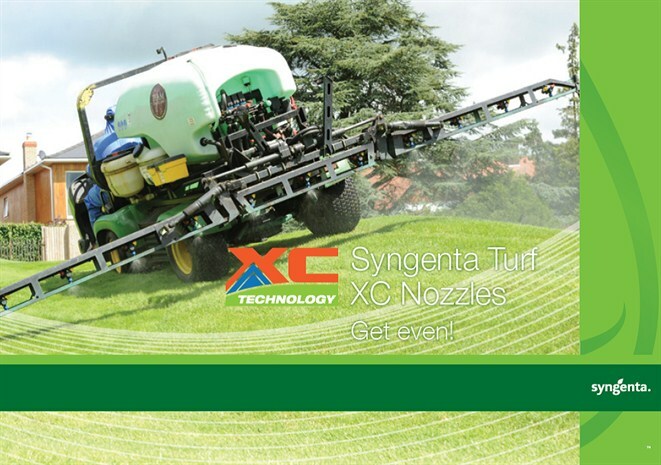 Environmental and legislative pressures demand the highest possible standards in turf sprayer maintenance and application accuracy. Having invested in high uality control products, getting the very best possible results makes sound economic sense.